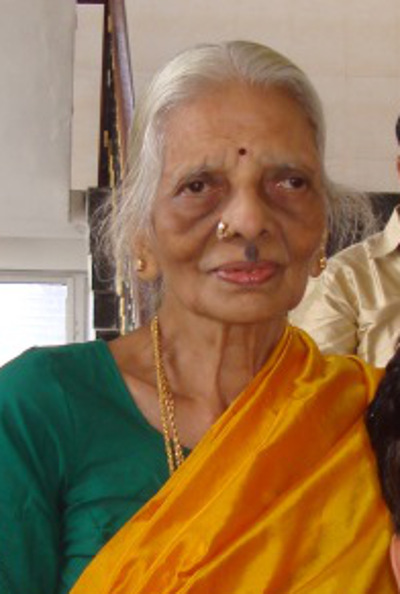 My mother passed away on the evening of 30th March. She was 85 years old. She was ailing for the past four months. Death is a fact of life. Along with the knowledge that she will not suffer anymore, comes a feeling of loss. She did embroidery in the late forties. She also enjoyed looking and touching my embroidery. She is from the era where they don’t praise their own children, but the feeling of pride will always be there. I am the youngest of three children and lost my father 23 years ago. I am coping with this event in my life.